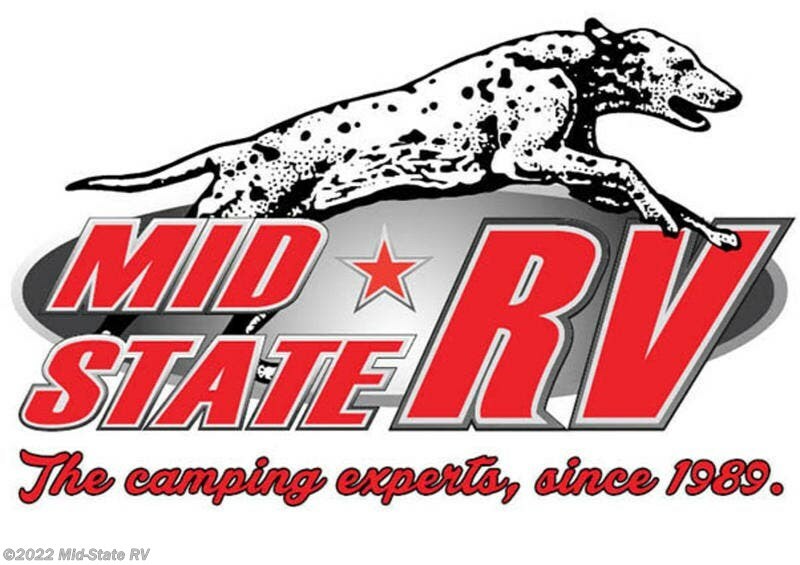 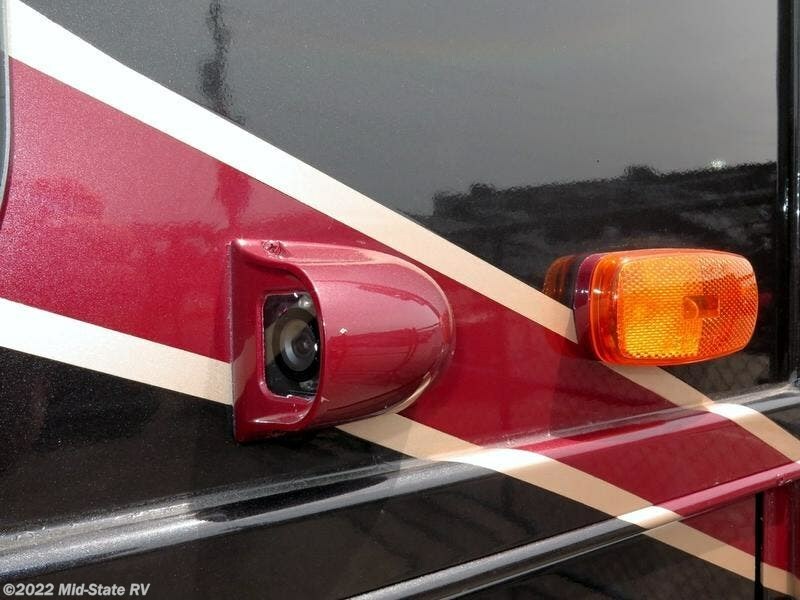 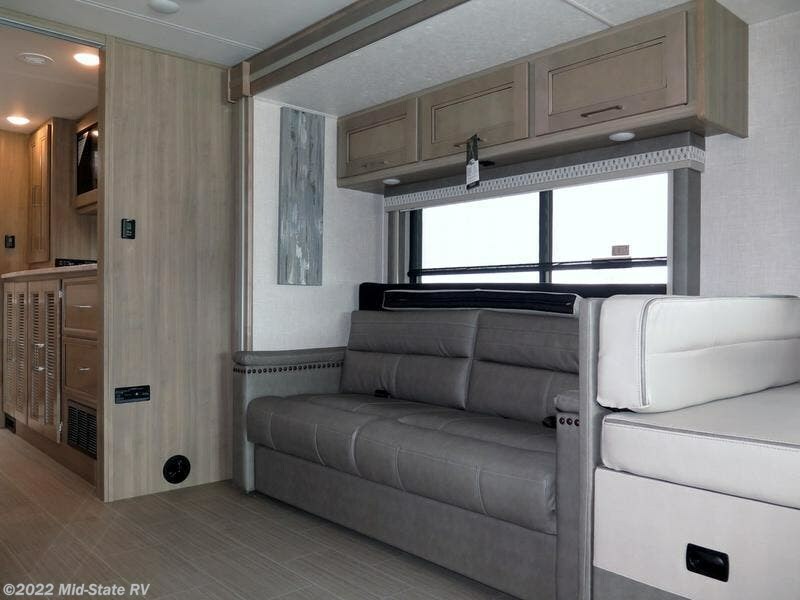 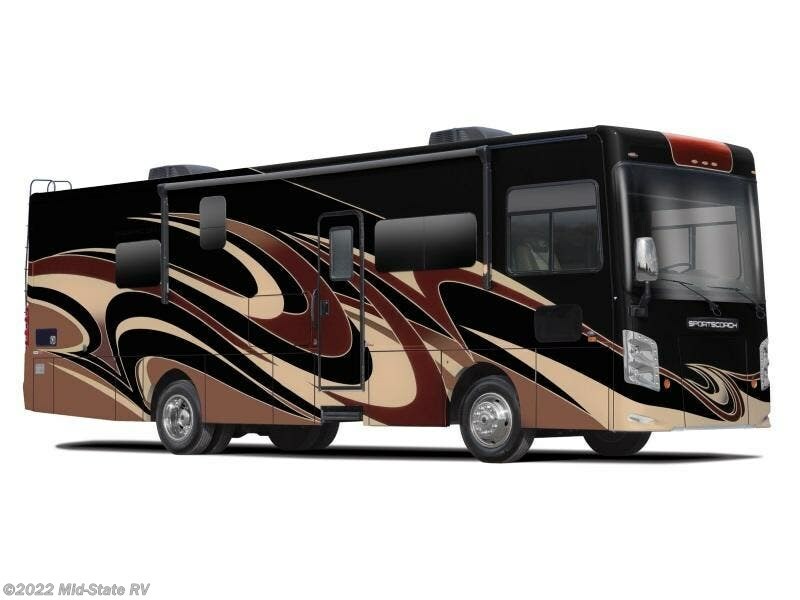 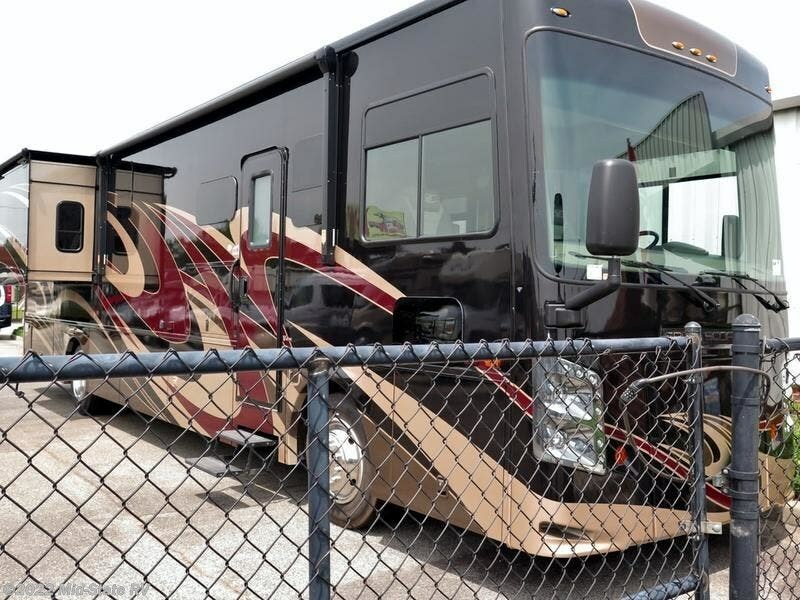 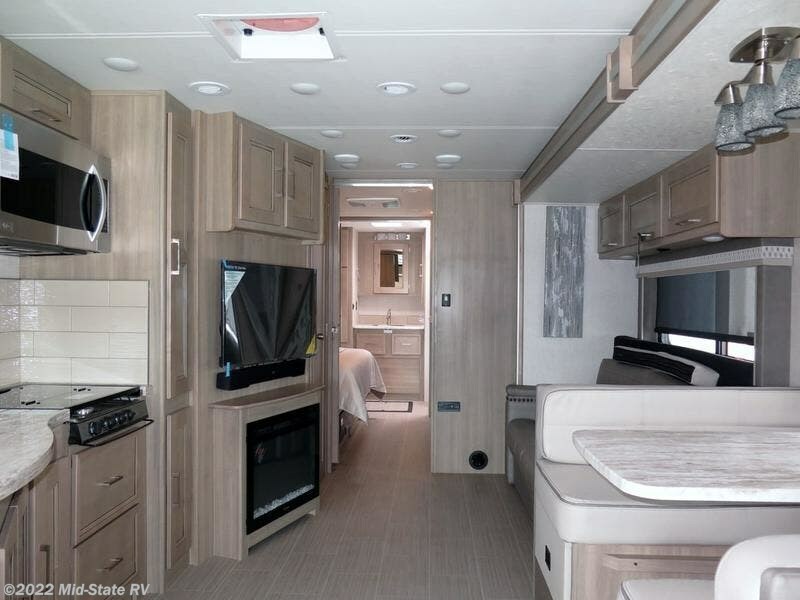 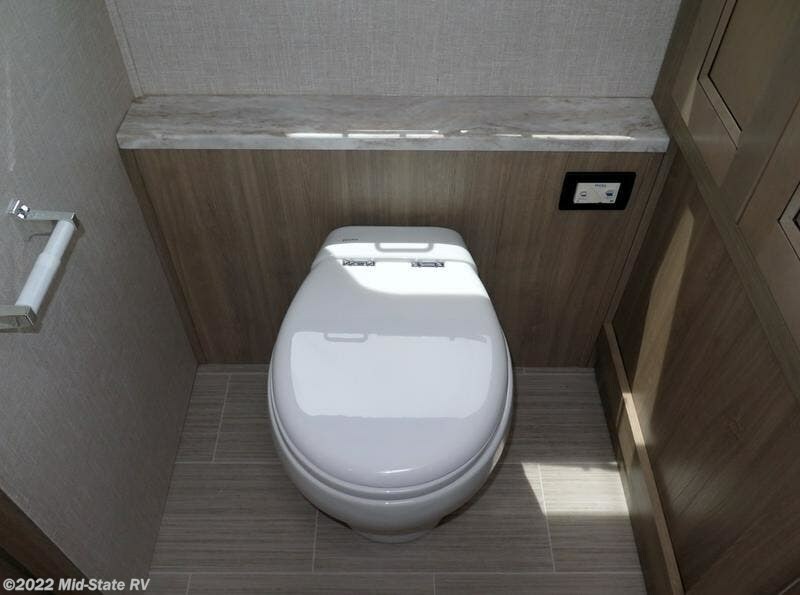 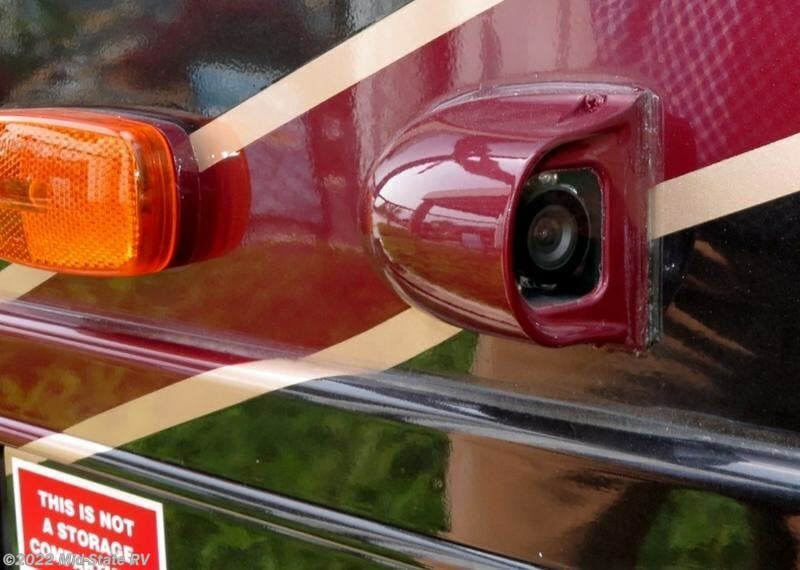 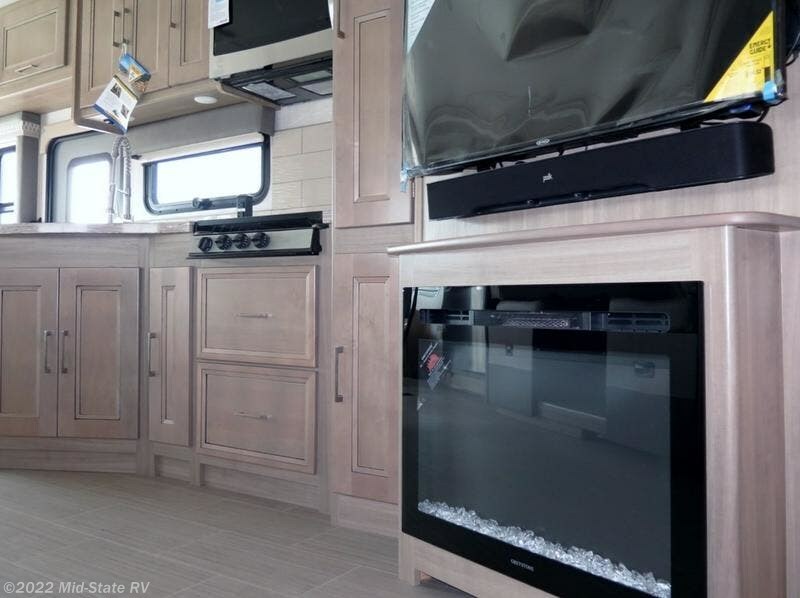 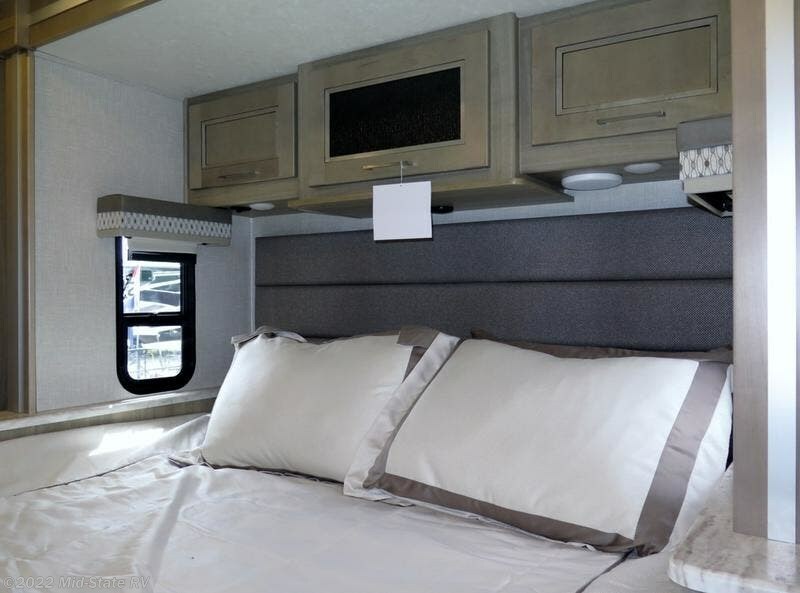 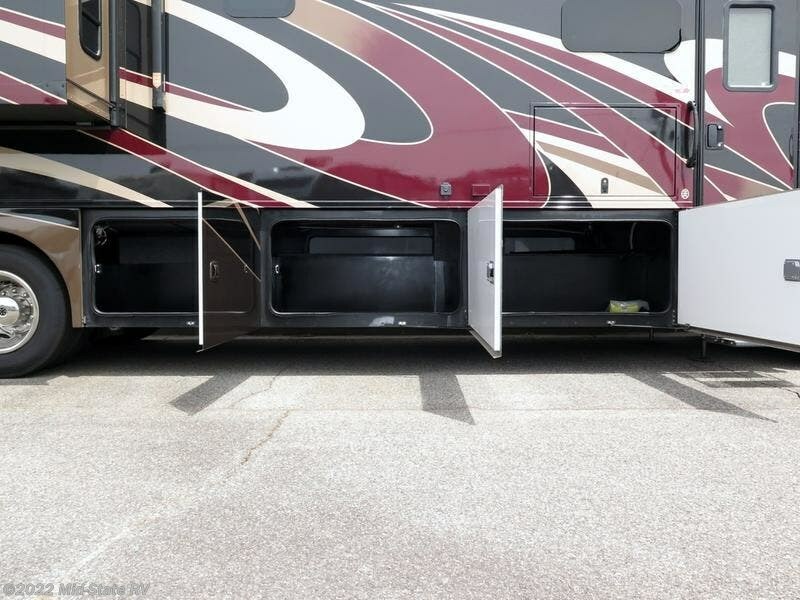 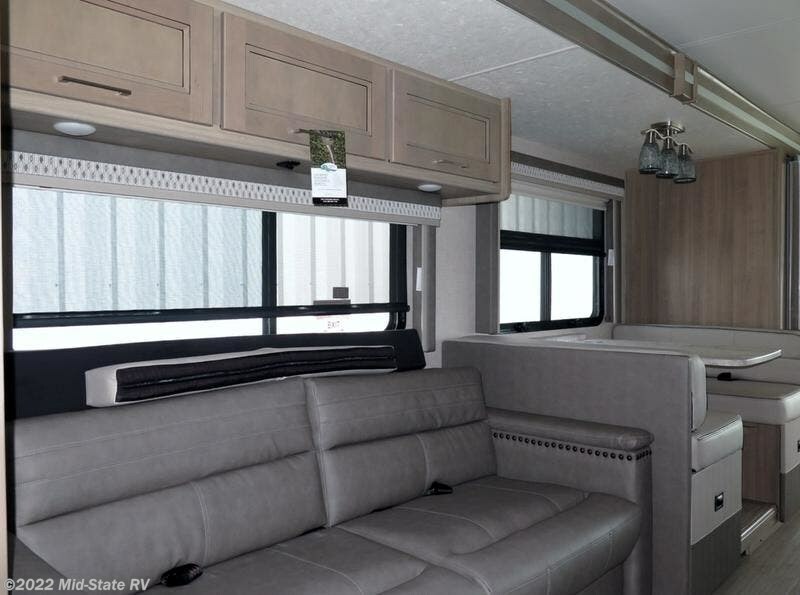 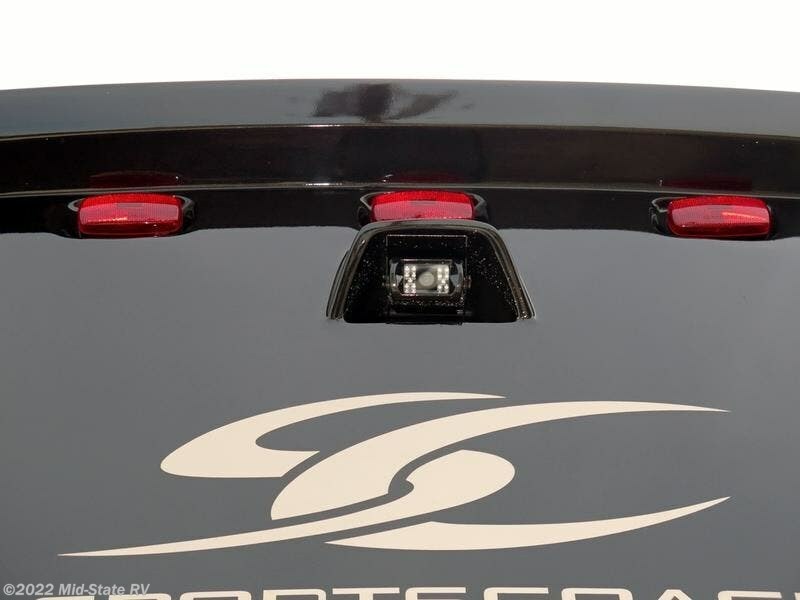 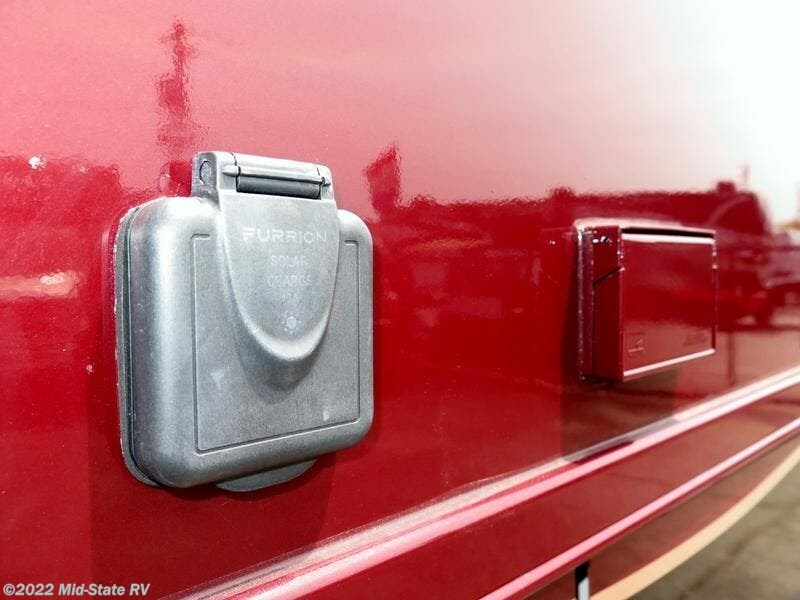 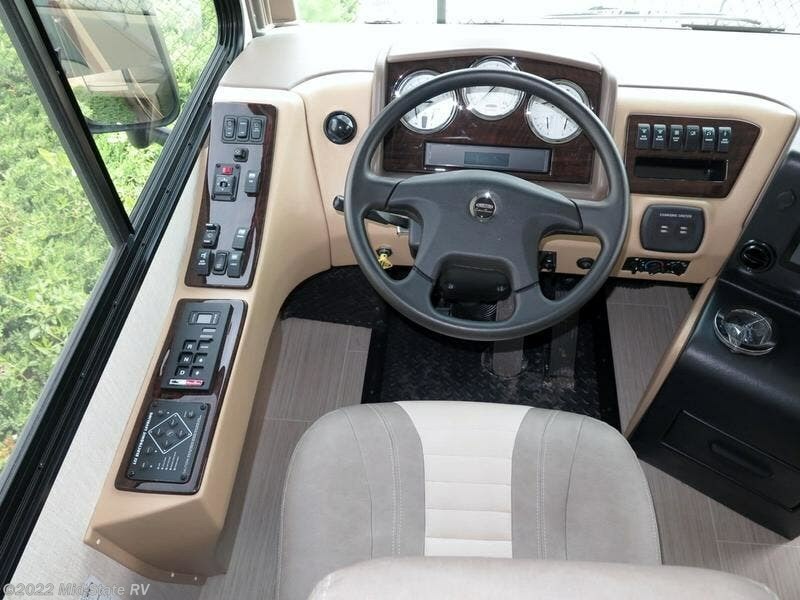 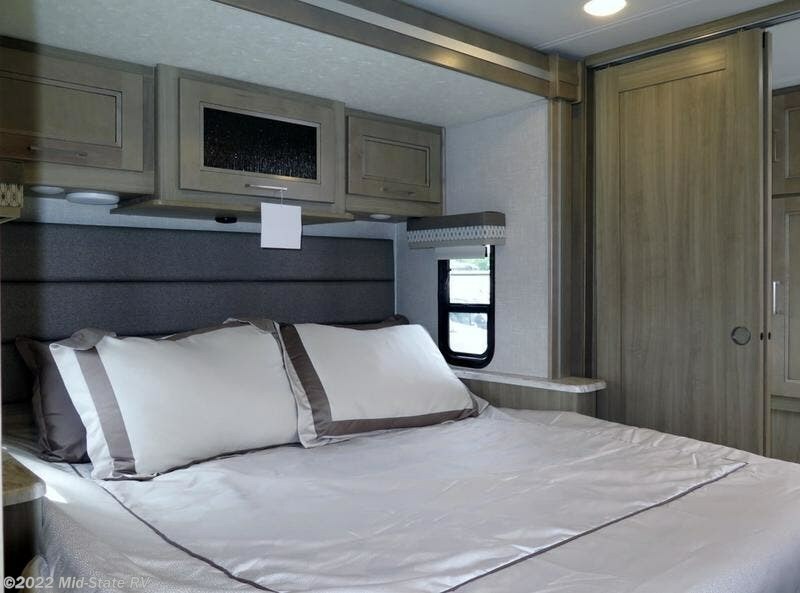 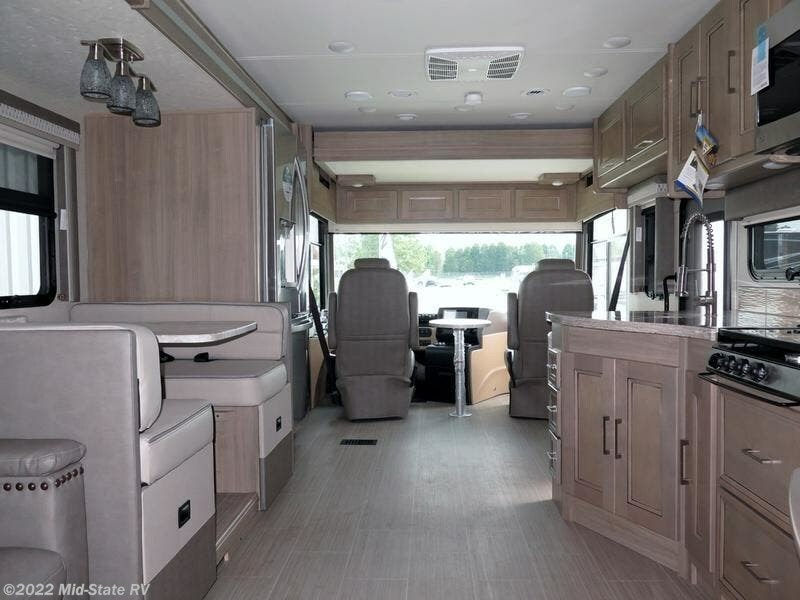 The Sportscoach SRS Class A Motorhome gives you everything you’d want out of a diesel pusher. 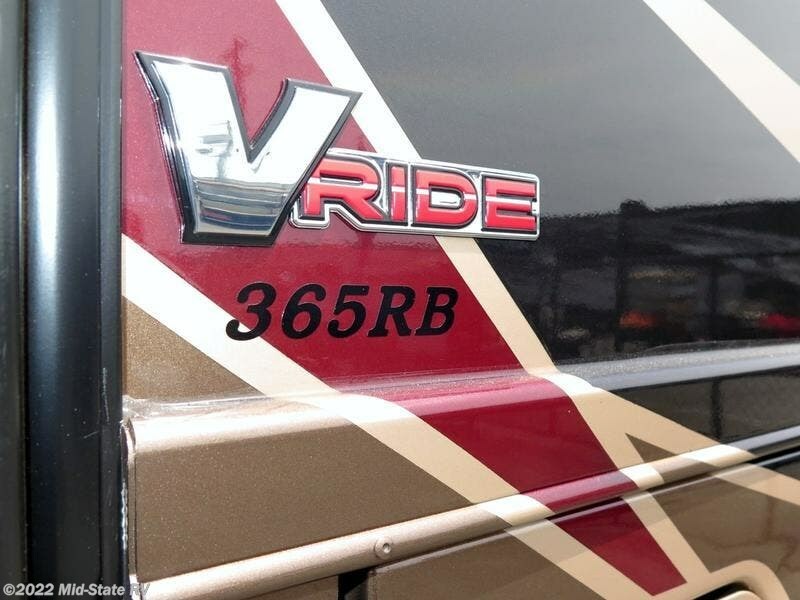 Smooth and powerful driving. 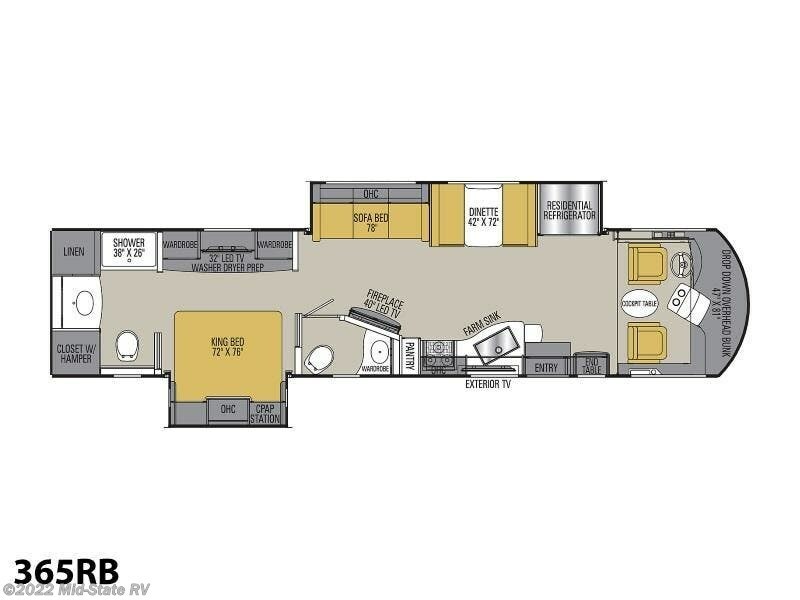 Spacious floor plans. 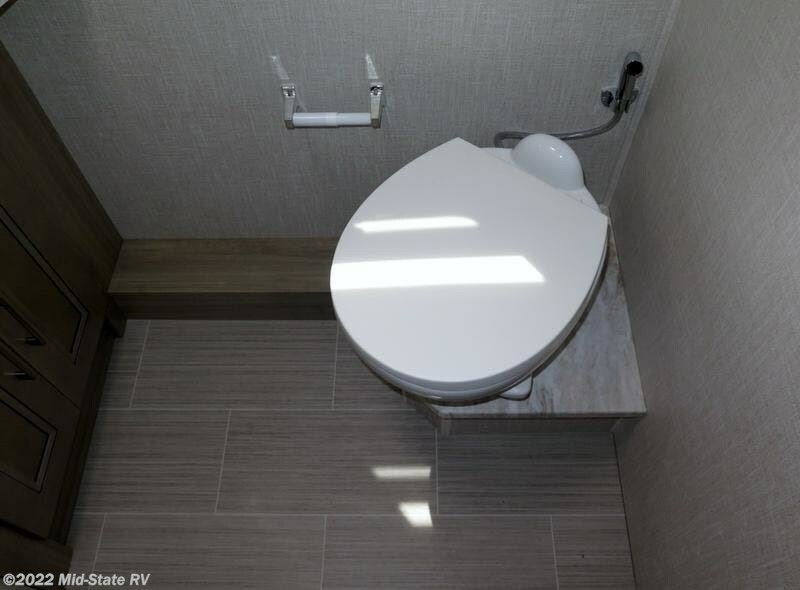 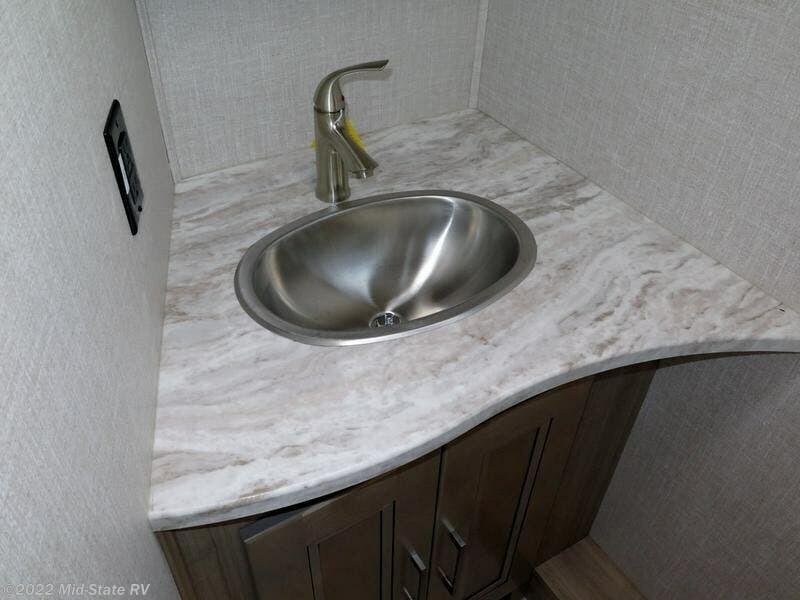 Tons of amenities. 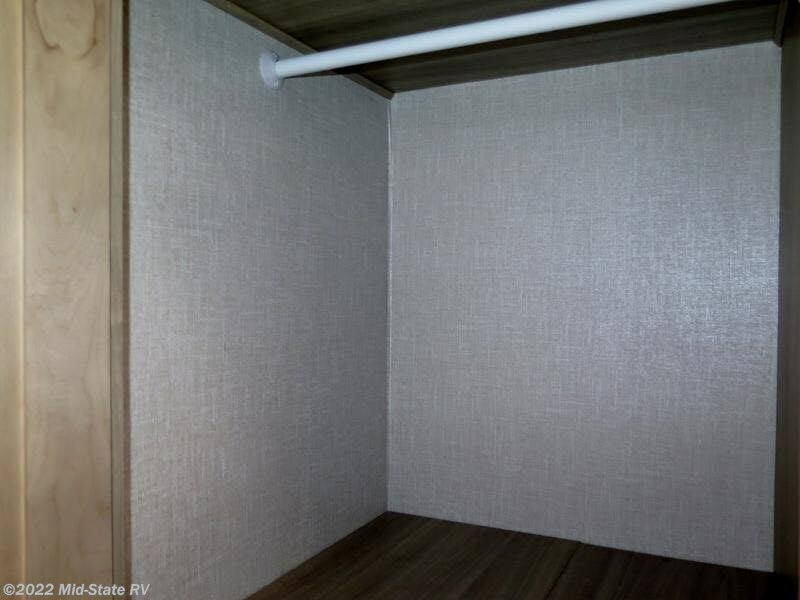 Attractive interior design. 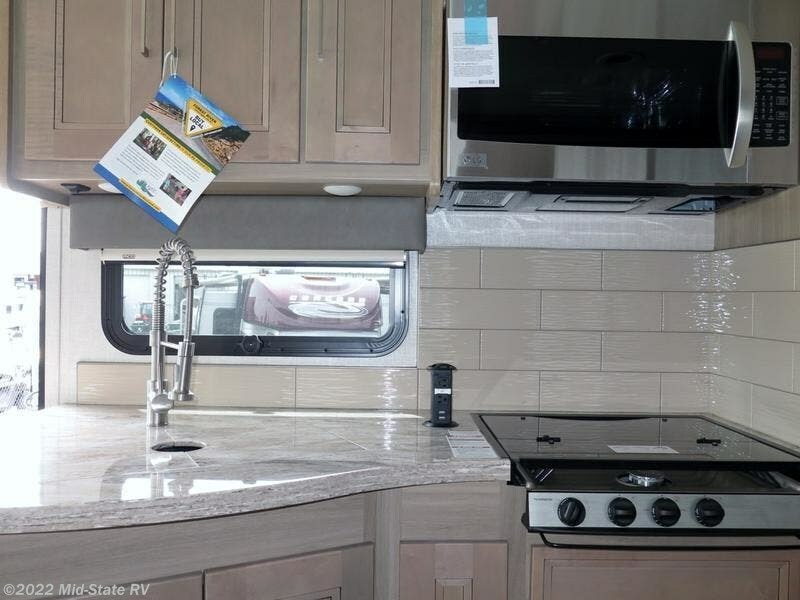 Top-quality fixtures and appliances. 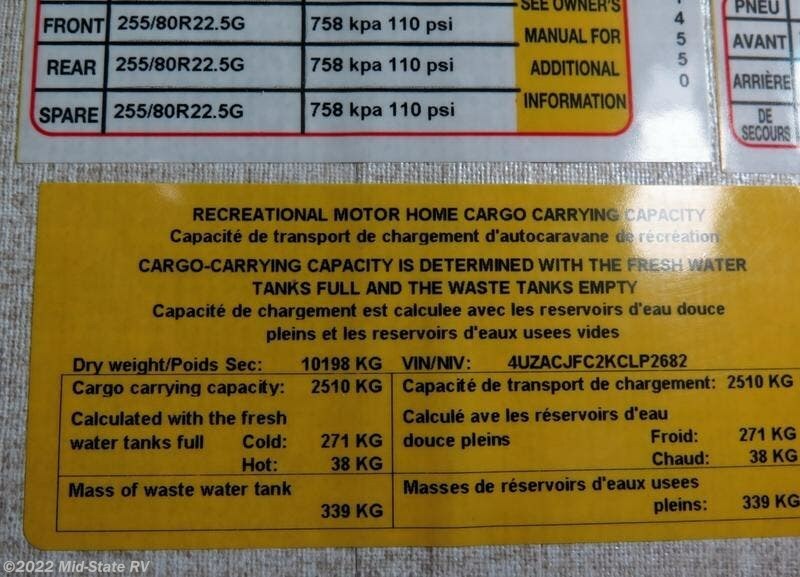 And if none of that gets your attention, just wait until you see the price. 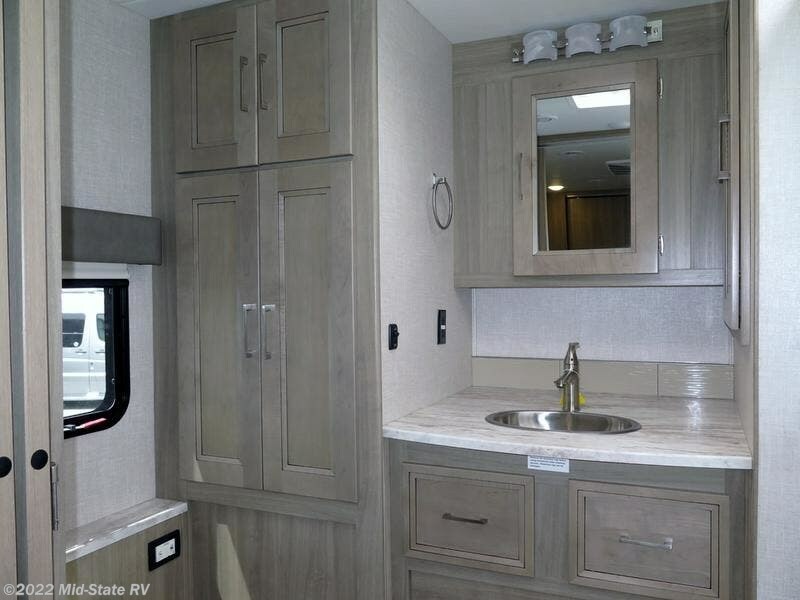 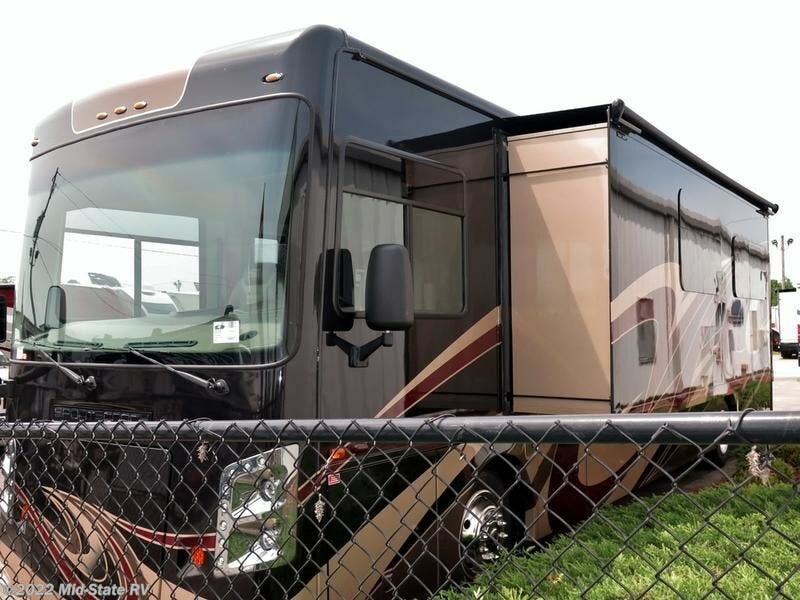 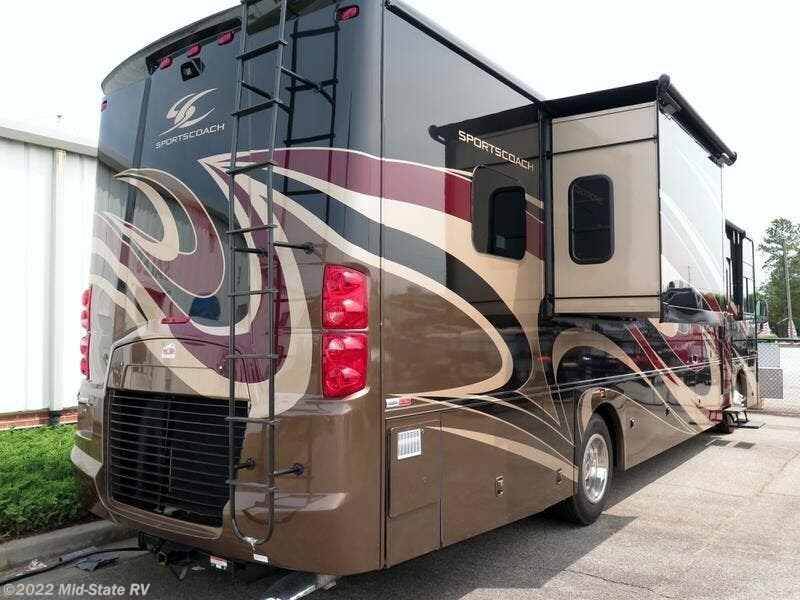 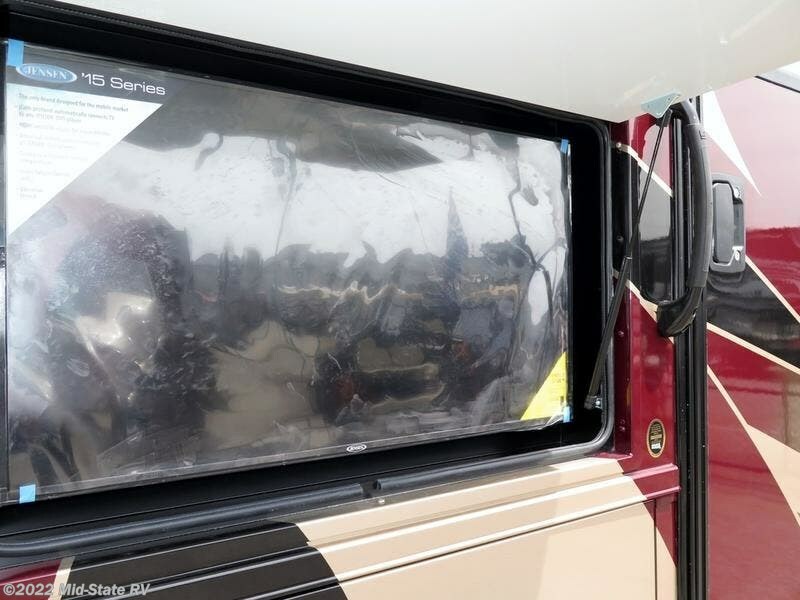 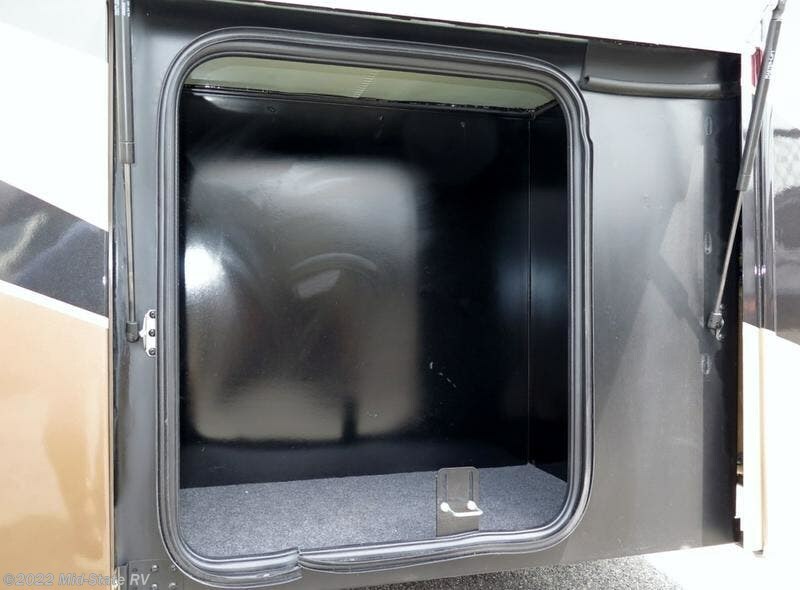 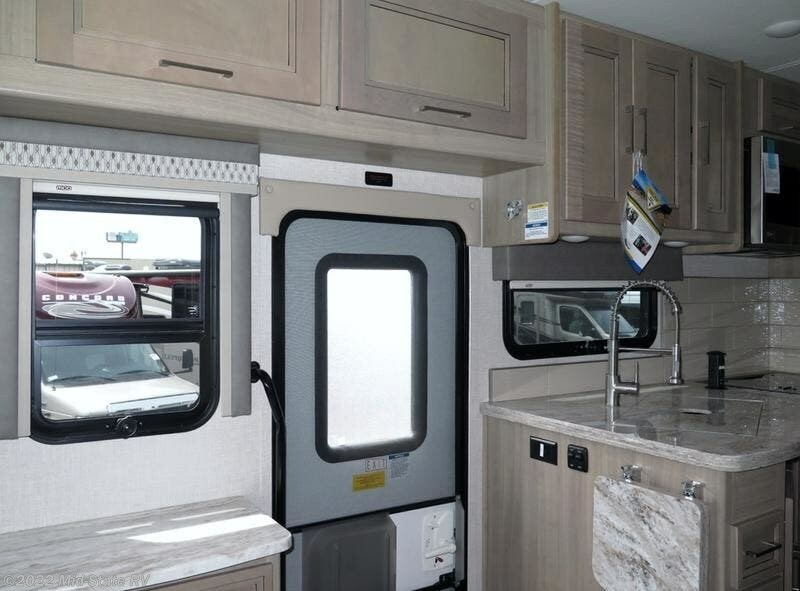 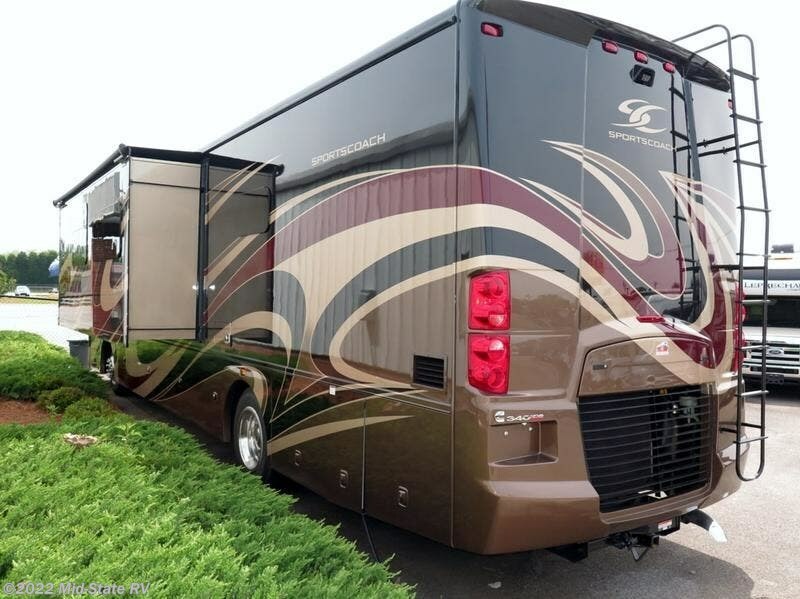 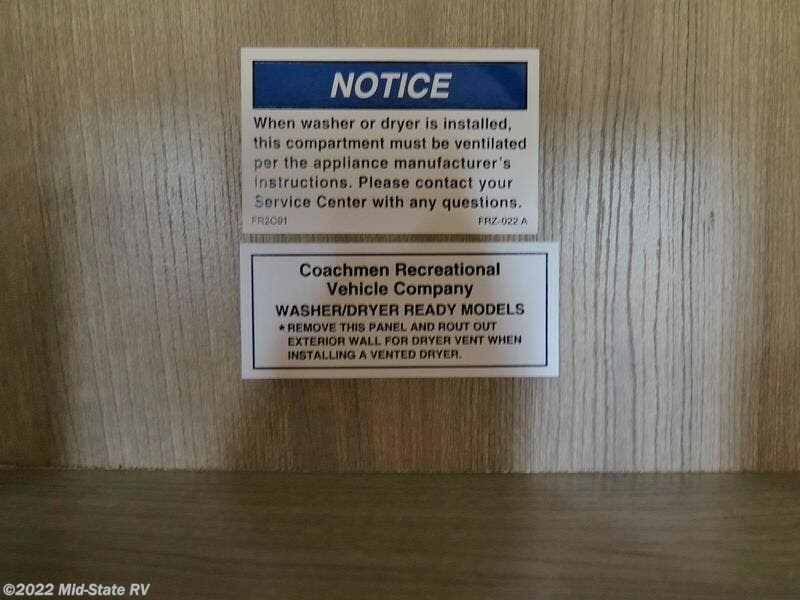 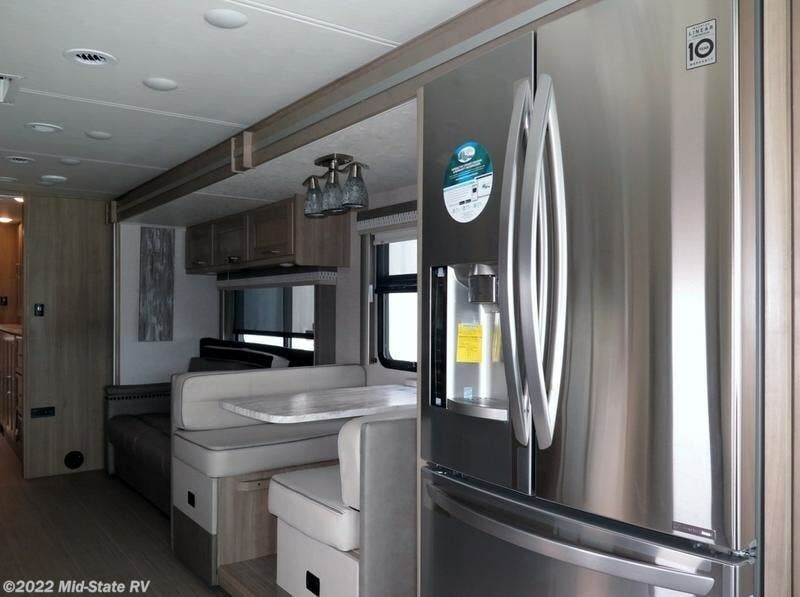 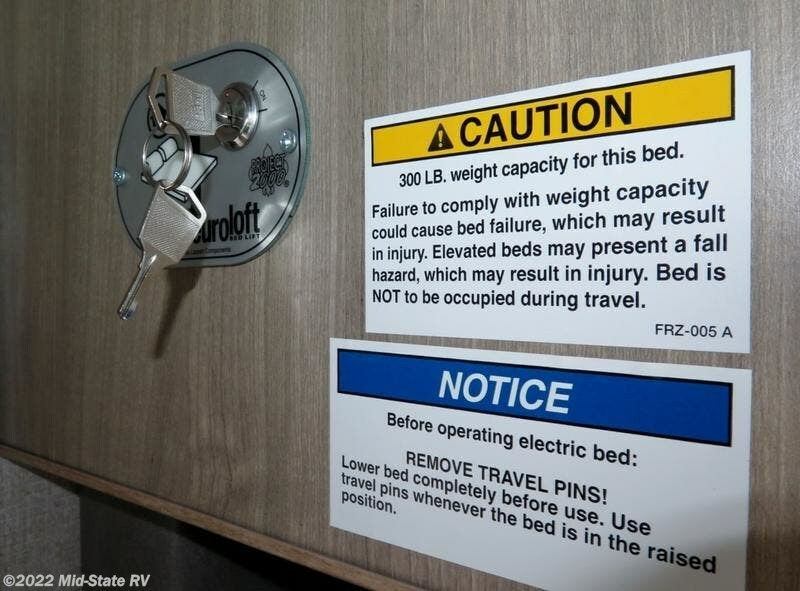 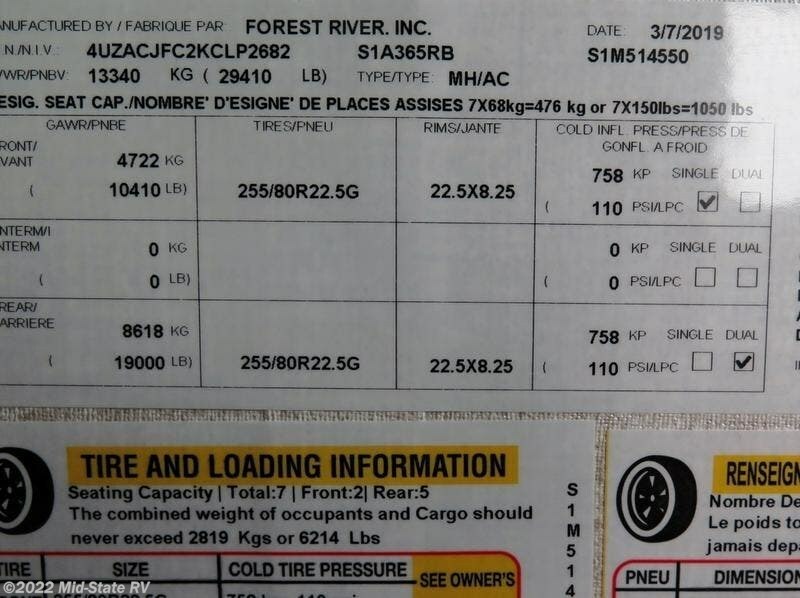 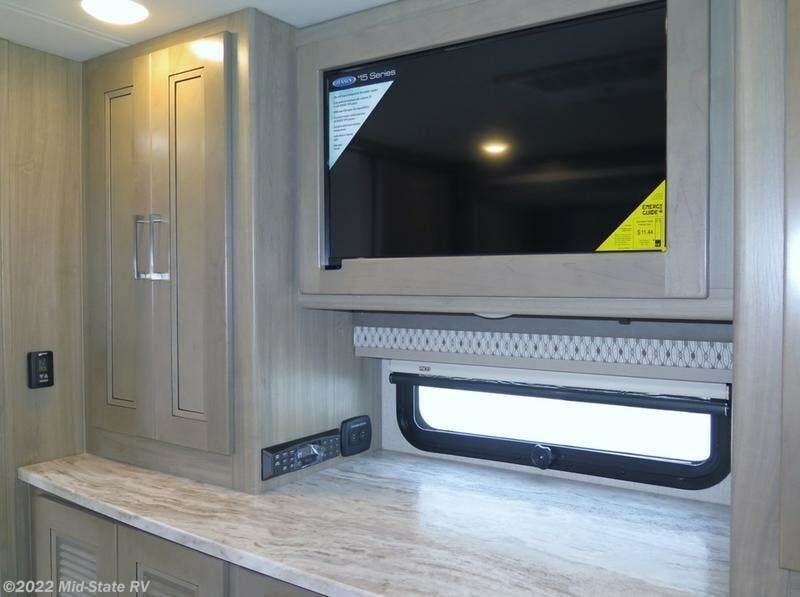 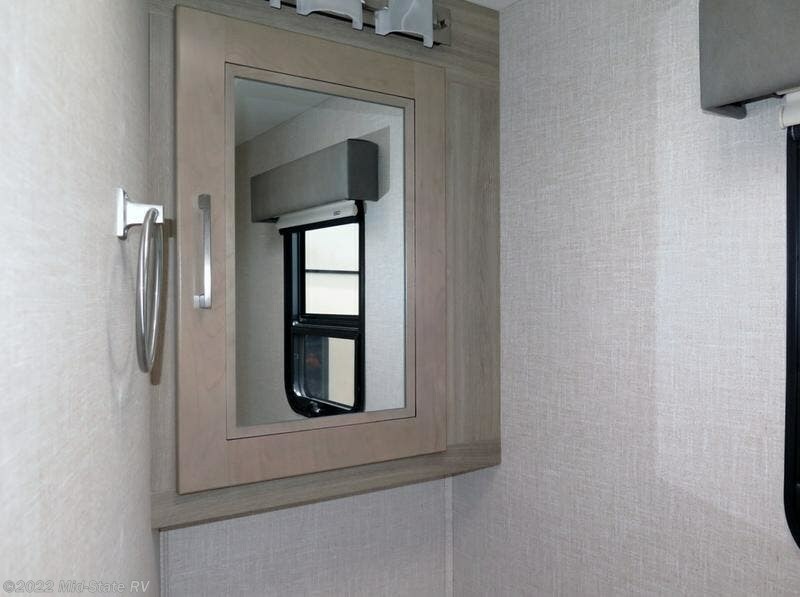 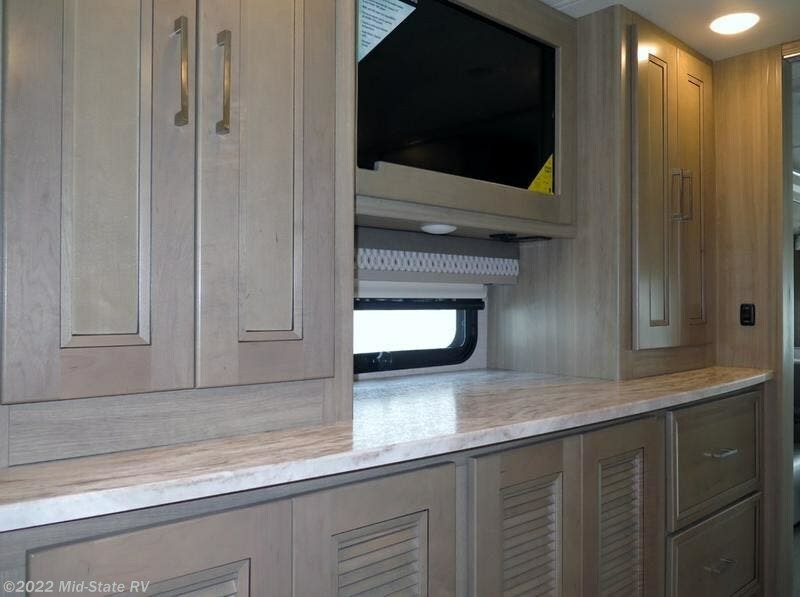 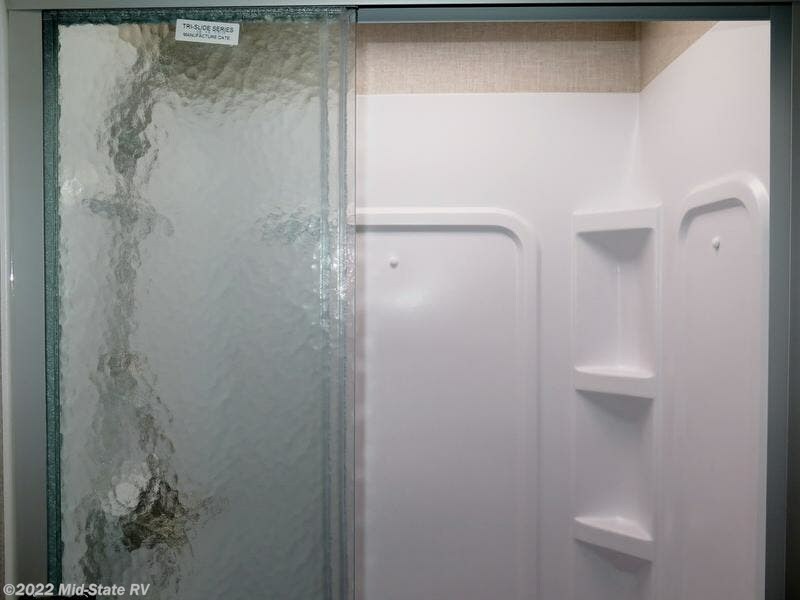 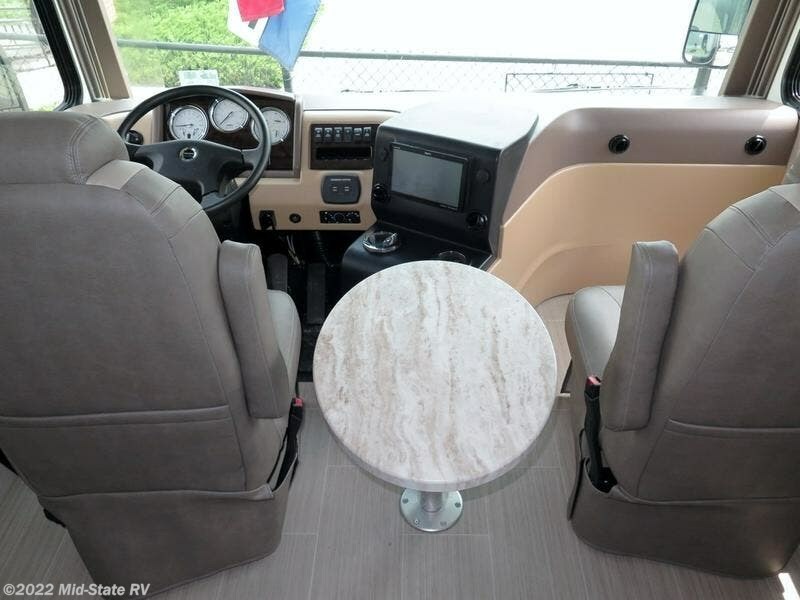 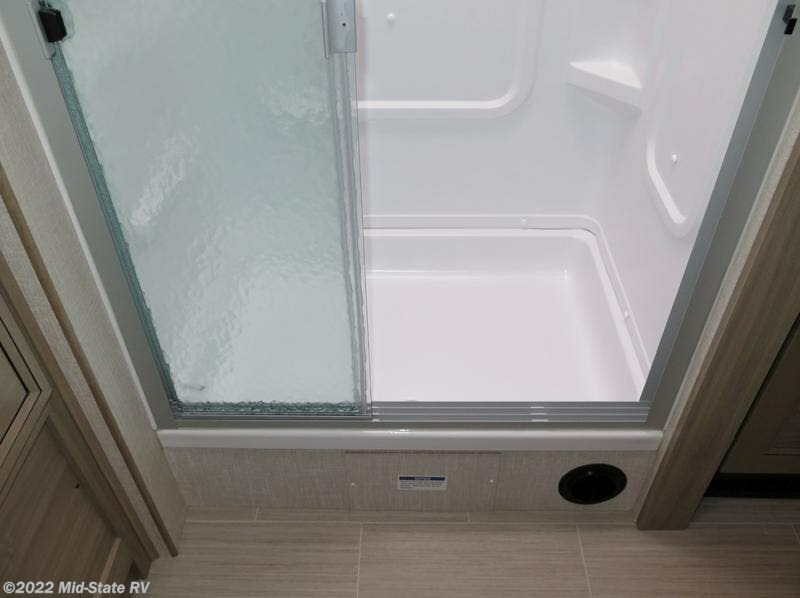 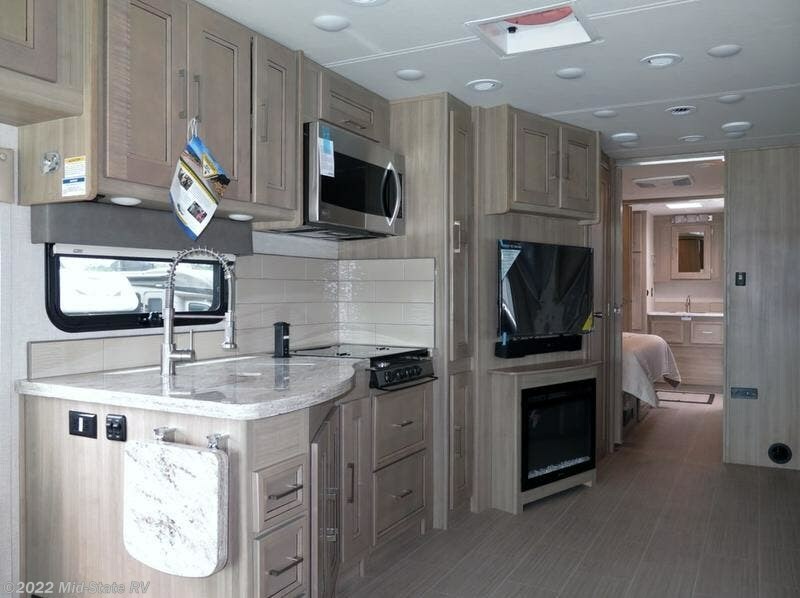 Check out Stock # 14467 - 2019 Coachmen Sportscoach SRS 365RB on coachmenrvsource.com!